Memes on their own are relatively harmless. Some of them make me chuckle...sometimes. 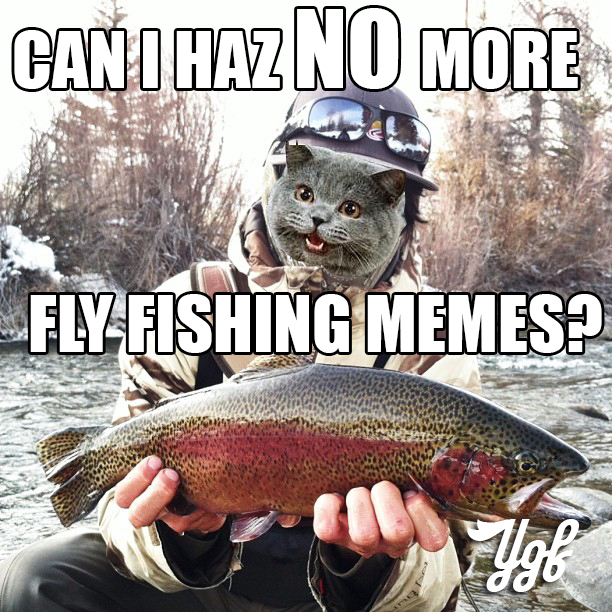 But, fly fishing memes are the worst. I find them insufferable. As the proverbial "They" always says, you have to fight fire with fire. 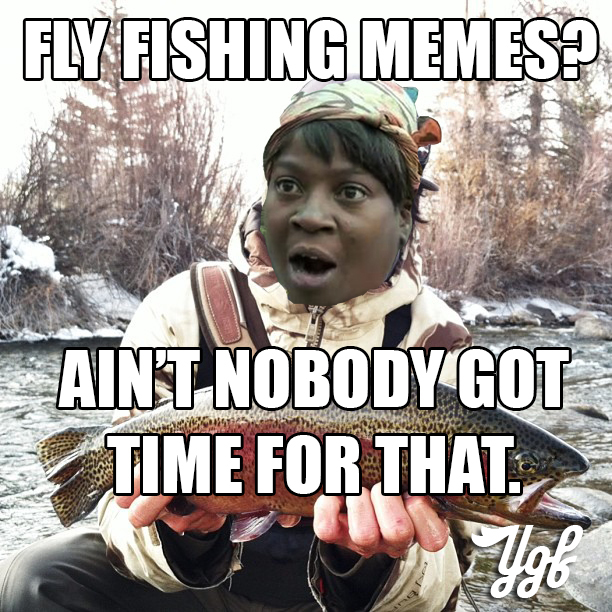 So, here are my anti-fly fishing meme memes. I get that this is ironic. Enjoy??? This post is dedicated to FISH JERKS. RIP. I have something shameful to admit. 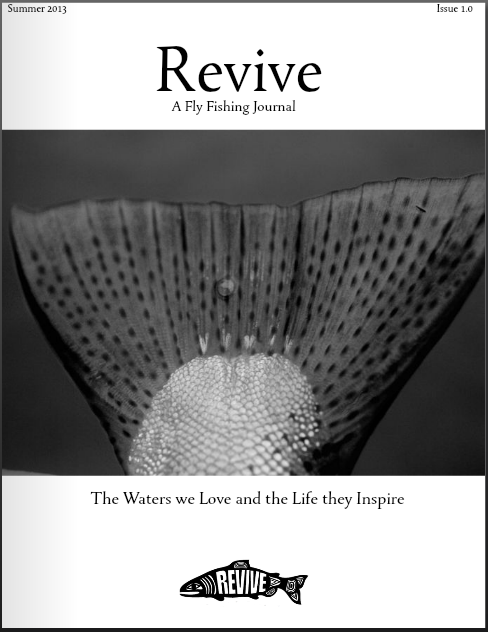 During my time in Montana, I fell in and eventually out of love with the Westslope Cutthroat. I fell in love with a larger, more piscivorous non-native in the form of brown trout. Maybe love is a strong word. I became jaded. Westslopes came easily and when their genetics were mixed with the non-native rainbows, it sometimes resulted in a dull appearance. I still respected their place in the larger native ecosystem, but I wasn't overjoyed when I caught one. I was underwhelmed by their appearance. After nearly a year away from waters that hold westies, I am back on the Westslope bandwagon. They say absence makes the heart grow fonder. It's true. I love you, Westslope Cutthroat. It's always eat the head first. Apparently, it has something to do with the spiny dorsal fin of the potential meal. 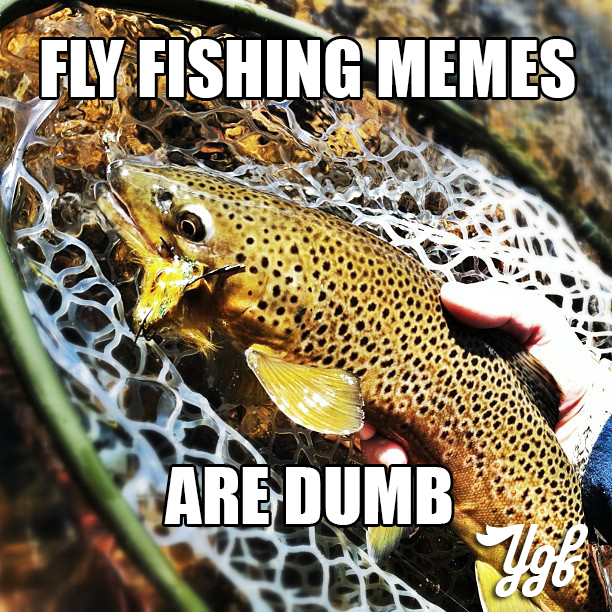 If the brown trout eats a fish with a spiny dorsal tail first, it would most likely get stuck in the brown trout's gullet. That may be the logical explanation, I like to think it's because they are mean, ruthless predators. Whatever.